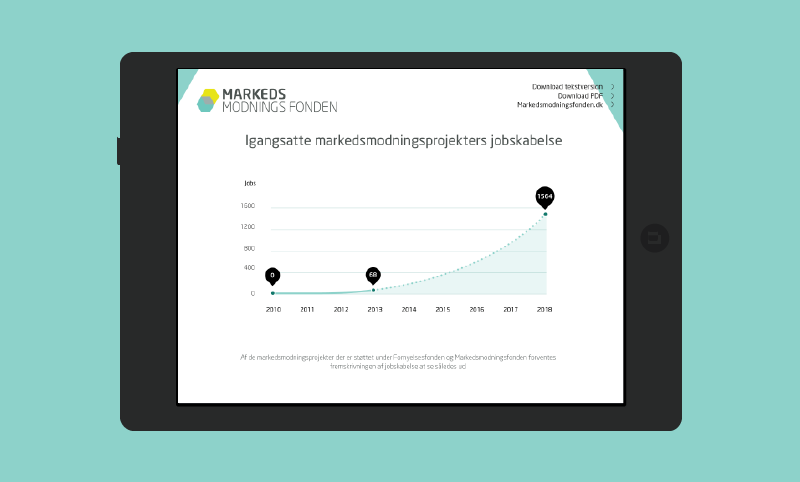 Bringing positive stories to life. 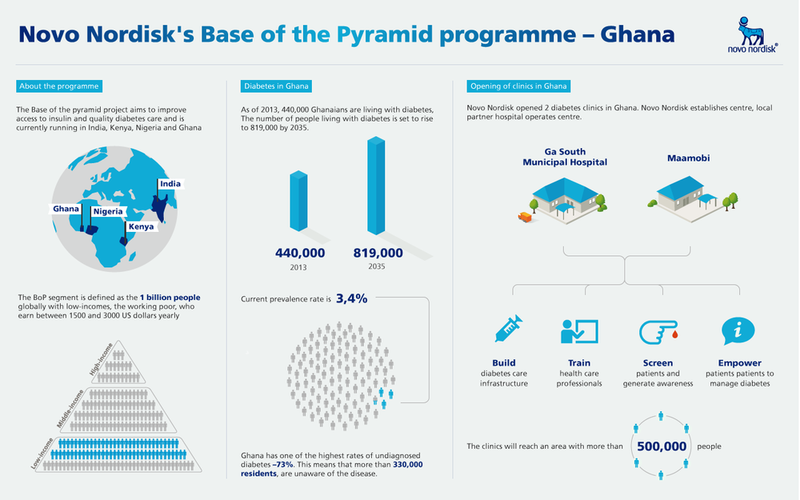 As a part of Novo Nordisk's Base of the Pyramid programme, Novo Nordisk asked us to sum up their activities of bringing life-changing diabetes care to Ghana. The visual both included information about the programme, the challenges and impacts of diabetes as well as describing the opening of the new clinics.